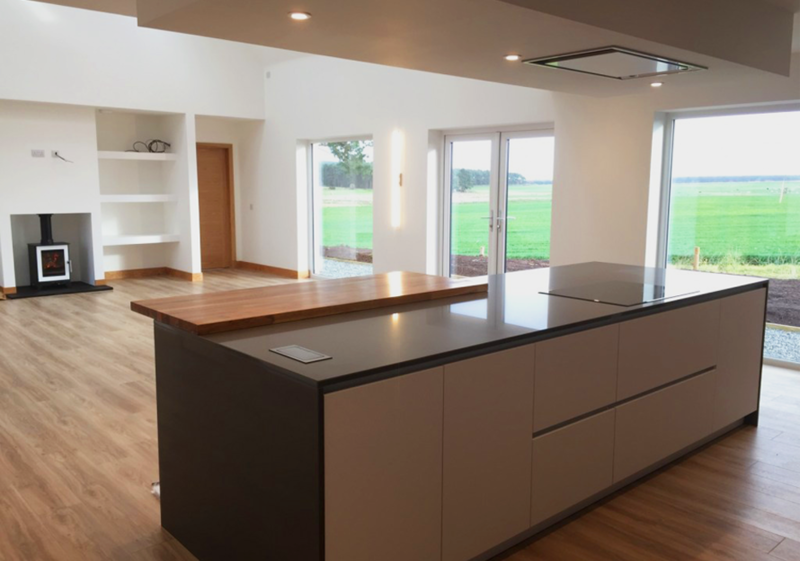 During November 2018, THE TOWN PLANNING AND ARCHITECTURAL CONSULTANCY CMDESIGN successfully completed A NEW BUILD FOR their client in Roseisle, Moray. This project - later titled ‘The Neuk’ - was specifically designed to enable two parts of the same family to live in close proximity while still maintaining their own privacy. 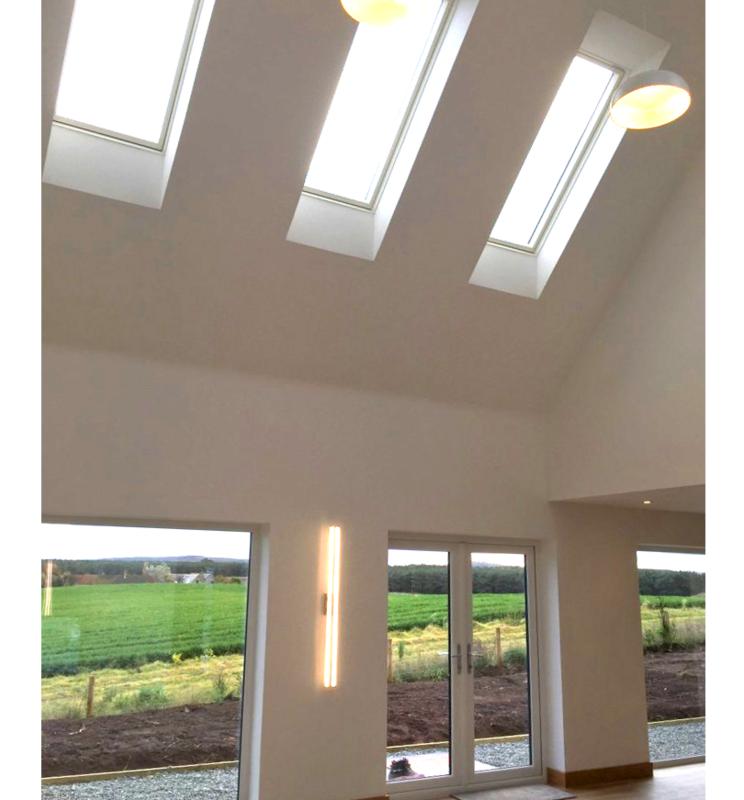 The installation of stunning FAKRO FTU electric operated roof windows was central to the design of the new living spaces. 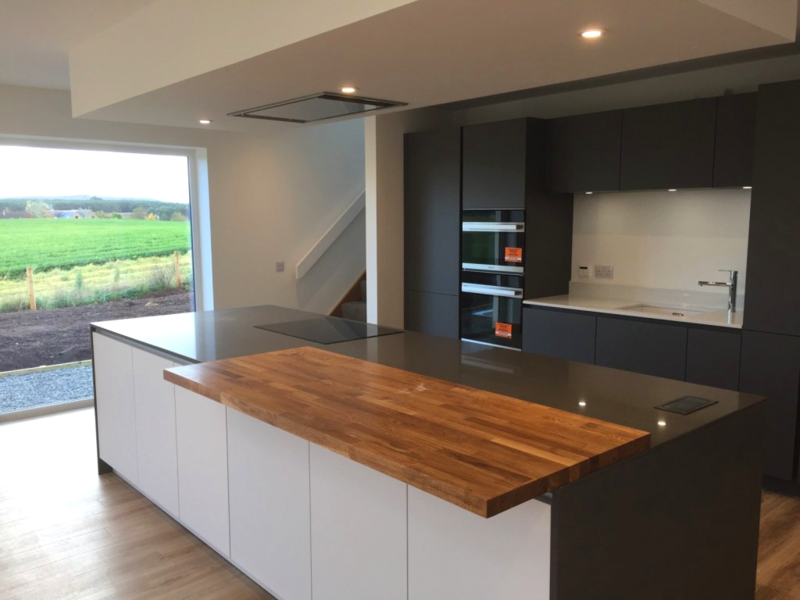 Structurally, The Neuk consists of two adjoining homes encompassing their own private shared courtyard – accommodating a BBQ area with uninterrupted views of the beautiful surrounding environment. 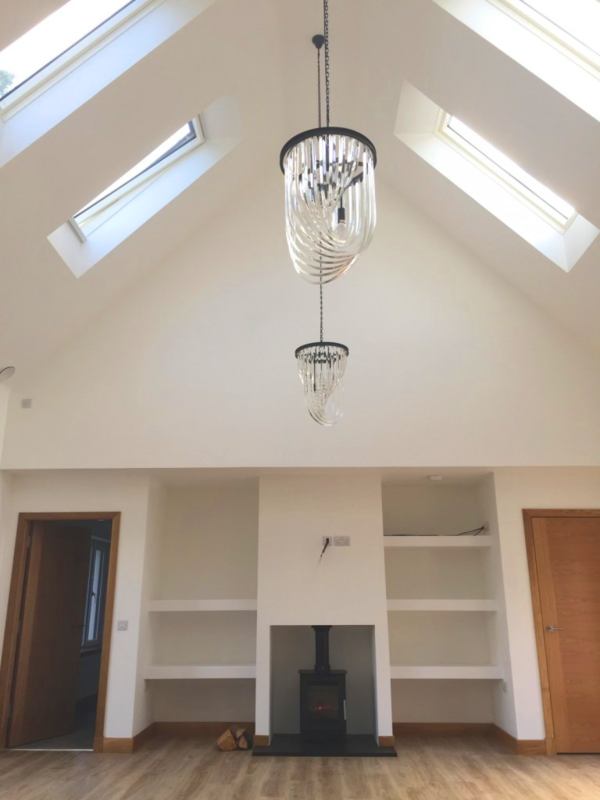 To illuminate each home and convert them into the golden retreats their occupants had pictured, it was quickly decided that FAKRO roof windows would suit their criteria. “I don’t think there could have been a better solution for this build." The windows used in the final project comprised of Z-Wave centre pivot windows (FTU P2), non-opening windows (FNU P2), standard centre pivot windows (FTU P2) and finally preSelect roof windows (FPU P2). 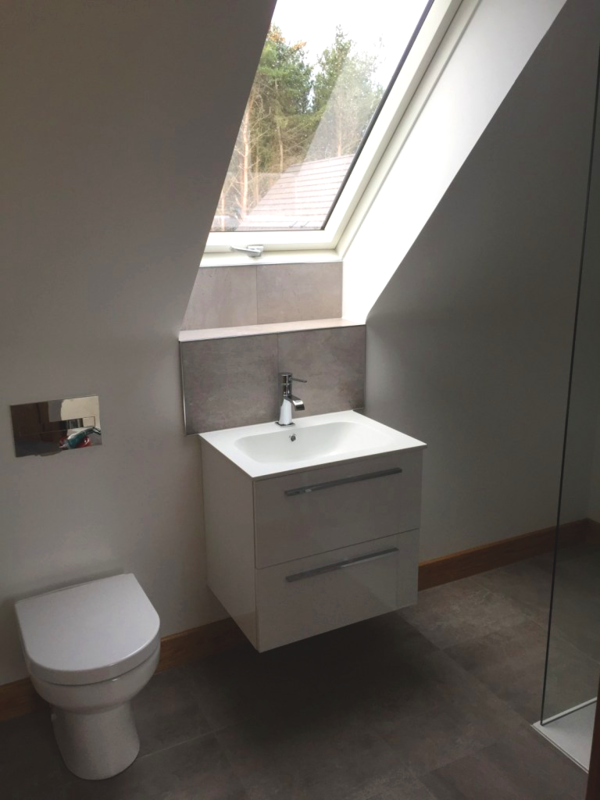 The FAKRO electronic range of flat and pitched roof windows (Z-wave) was particularly suited for this project. Z-Wave electronic operation eliminates the need for manually opening a window, which would prove difficult with such high ceilings. Moreover, the preSelect windows installed allow for flexibility regarding the window type which can be alternated between top hung and centre pivot at the flick of a switch, delivering easy 2-in-1 functionality. Adding these windows complimented the inherent architecture of the build, and helped to realign this structure into a contemporary family home. This project is an inspirational example of the possibilities excellent architecture can deliver. 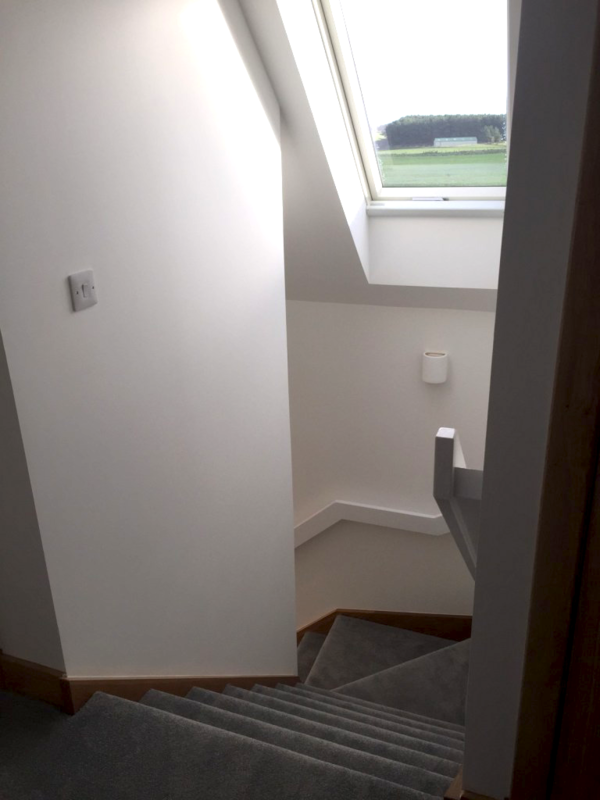 It highlights how the right roof windows can accentuate natural light and enhance a home. 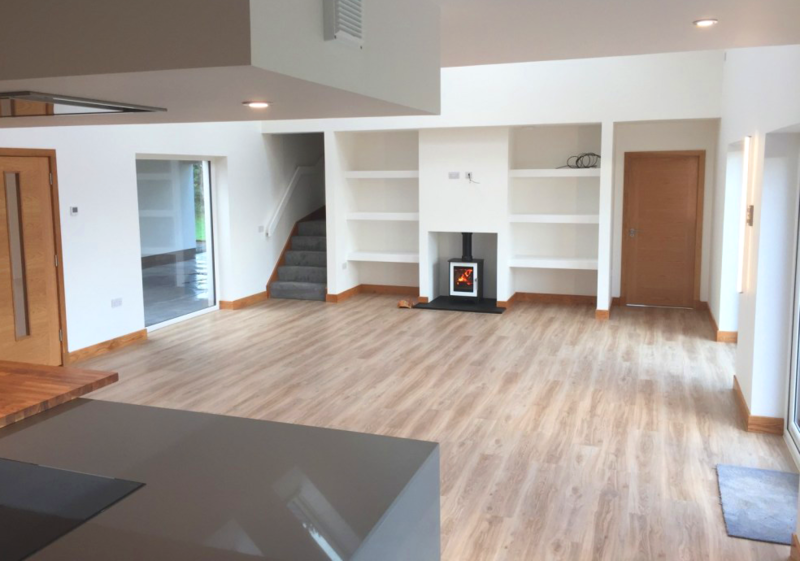 It also demonstrates how FAKRO solutions help architects throughout the UK deliver both modern design and help link inside spaces to their surroundings.